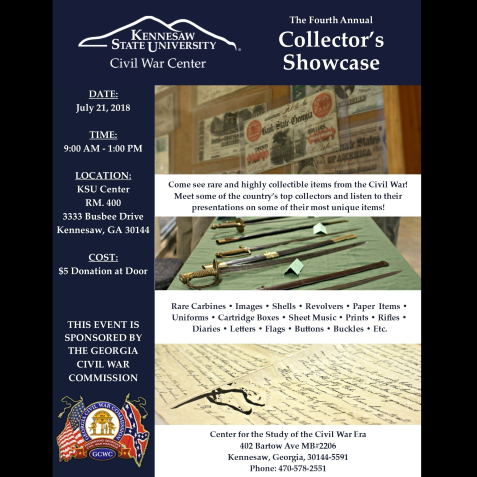 The Center for the Study of the Civil War Era at Kennesaw State University is excited to announce their Fourth Annual Collector’s Showcase! 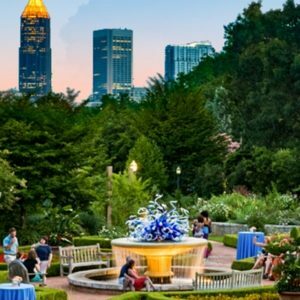 Be sure to plan to come see and hear dynamic individuals and expect to spend time enthralled by each exhibitor as you and your guests view genuine Civil War relics. Those who attend will have the unique opportunity to see these items closely that are normally contained behind glass in museums or held in private collections. 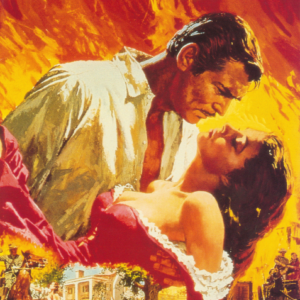 It will be an experience not to be missed!